Sedona is arguably one of the most beautiful places in the world with its popular red rocks landscape. This property was purchased as a rental home for families or tourists hoping to experience the beautiful scenic views. 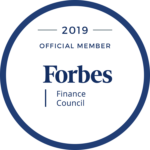 The investor’s end goal was to capture some appreciation over the next couple of years or hold on to the asset while long term financing becomes available to refinance out of Capital Fund’s loan. Another unique aspect about this specific deal was that the investor cross collateralized another asset in their real estate portfolio to serve as the down payment for the loan. 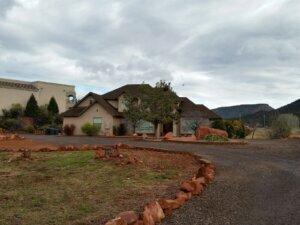 There are many real estate opportunities in Sedona, AZ that can be lucrative because of the tourism its red rock landscape brings in on a yearly basis.